Lily Adams comes from a family of big players. These days, she’s made a name for herself. As Senator Kamala Harris builds out her 2020 presidential campaign team, she’s filling some key roles. Lily Adams will be among those taking on leadership positions, Time reports. For Adams, who has been Harris’s communications director since December 2016, just after the victory that sent her to Washington, politics is nothing new. She was raised by a family of leaders. 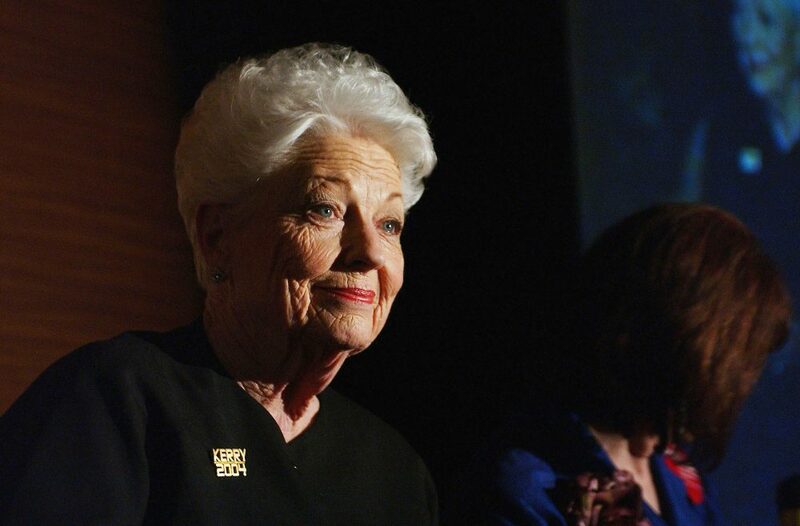 Her mother is Cecile Richards, former president of Planned Parenthood, and her grandmother was Ann Richards, the fiery ex-governor of Texas. The Lone Star State-raised Adams has carried on the family tradition by building her own career in Democratic politics. 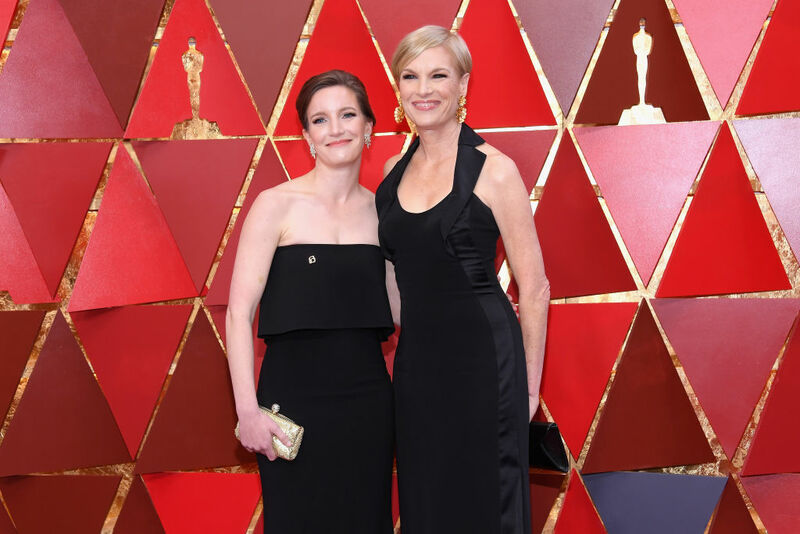 She has worked in communications for Ohio Governor Ted Strickland, Connecticut Senator Richard Blumenthal, and Virginia Senator Tim Kaine. In 2015, at age 28, she took over as Iowa communications chief for Hillary Clinton’s presidential campaign. Clinton carried the Iowa caucuses, and that experience is probably something that Harris is going to be looking to rely on going into her early contests for the 2020 nomination. Harris seems to be the Democratic contender with the most buzz at the moment, but the road to the nomination is not going to be easy for any candidate. As we get closer to Iowa and New Hampshire, more aspirants will continue to throw their hats into the ring, vying for the chance to take on Trump. While there’s a long way left to go, having someone with Adams’s political savvy and lineage on board seems like a move in the right direction.